If we can say one thing about Sony, it is that they are masters at throwing surprises our way. Though we knew that successors to the A7r, RX100 III and RX10 were imminent, nobody – not even the rumour sites – were able to predict today’s announcement of the A7r II, RX100 IV and RX10 II, and what an exciting announcement it was. Sony A7r II – The perfect camera? 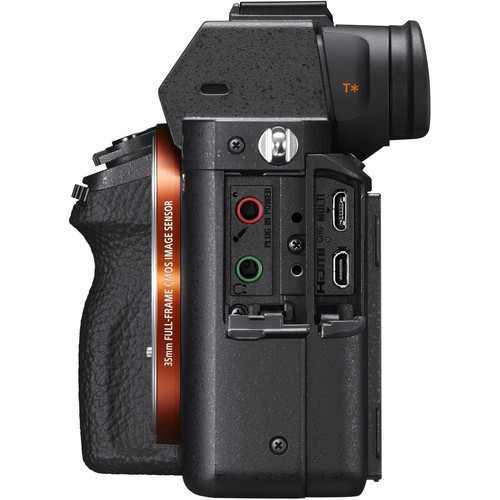 Let’s start with the “Frankenstein” of the three, the Sony A7r II. It takes all the best features from the A7 II, A7r and A7s and combines them into one powerful digital imaging machine. 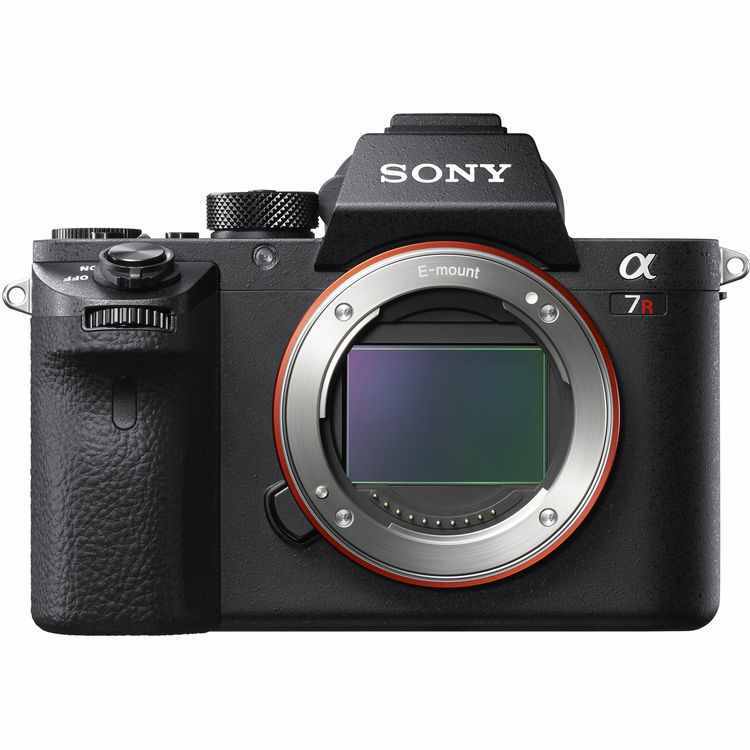 It grabs the 5-axis stabilisation and phase detection points from the A7 II, the high resolution full-frame sensor from the A7r, and the 4K video and high ISO performance of the A7s. It is as if everything before the A7r II was a mere experiment leading up to this grand conclusion. But let’s start with all the major improvements. The new A7r II, like its predecessor, has a high resolution full-frame sensor, but it has increased the number of megapixels from 36 to 42. What’s more, the sensor incorporates a back-illumination structure (BSI), which ensures that content can be captured at the highest resolution without sacrificing sensitivity. 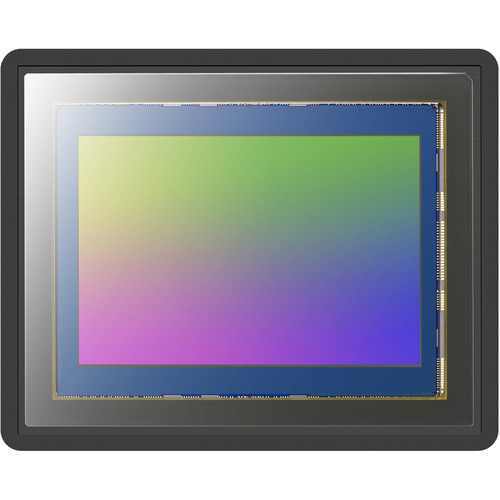 It is currently the only backlit 35mm full-frame sensor on the market. Even more impressive the sensor’s range of sensitivity. It starts at a base ISO of 100 and goes all the way up to 25,600 and can be expanded to Low ISO 50 and 102,400 – not quite as high as the A7s but more than enough for all low-light shooting. This is made possible by the gapless on-chip lens design and the anti-reflective coating on the surface of the sensor’s glass seal. 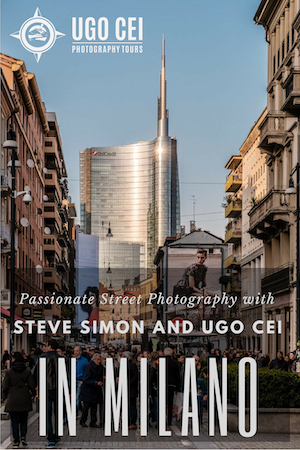 It has yet to be seen just how good the extended high ISOs are, but even if it is only useable up to 25,600, it is still well beyond the limits of the other A7 series cameras (except the A7s) and all other mirrorless cameras as well. 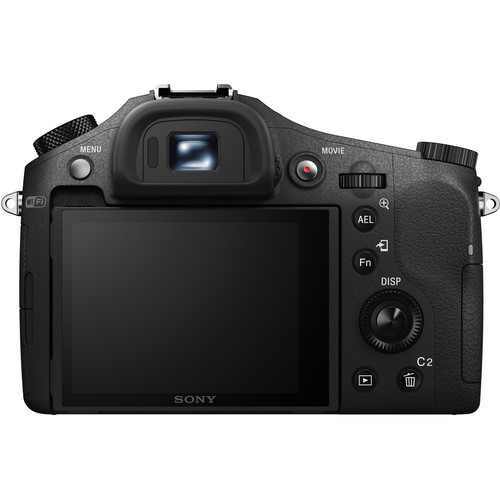 To decrease vibration from shutter movements, the shutter also incorporates reduced-vibration technology that realises 50% less vibration from shutter movements compared to the A7r. This was a problem from which the A7r suffered, so it is nice to see Sony striving to make improvements in this regard. 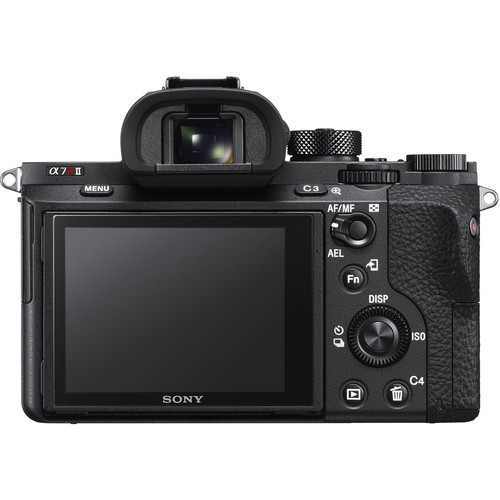 In addition to 25 contrast detection points, there are also a whopping 399 focal-plane phase detection points, giving the A7r II the world’s widest AF coverage on a full-frame sensor. 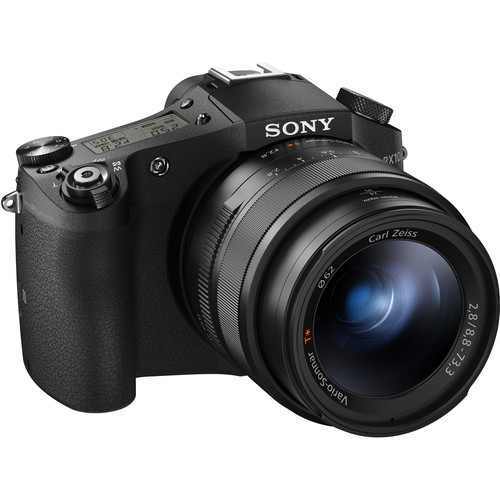 Sony claims that the camera works 40% faster than its predecessor. Perhaps the only small disappointment here is the continuous shooting with AF tracking, which only reaches a speed of 5fps. However, given the very high resolution of the images, this frame rate is still quite a feat. It should also be noted that the phase-detection AF system also works with Sony A-mount lenses provided you use the smaller LA-EA3 or LA-EA1 mount adapter. And what about 4K video? 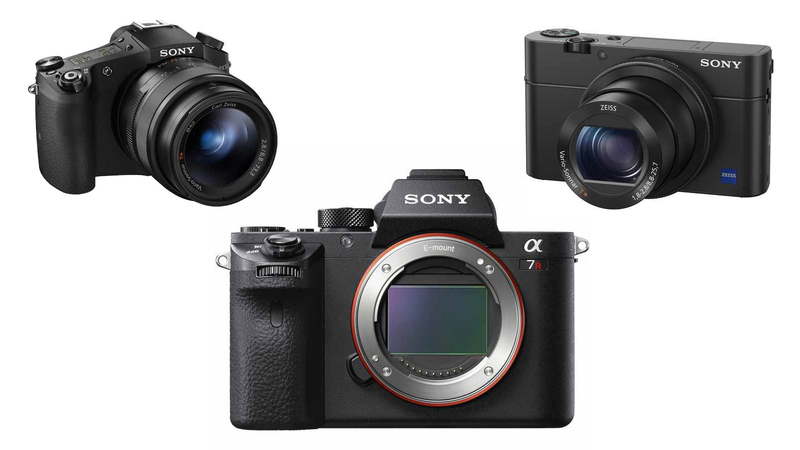 Even in the video realm, the A7r II runs circles around its older sibling, the A7s. Not only does it record 4K internally, but it also utilises a Super 35mm crop mode (sort of an APS-C crop but for video) with full pixel readout without pixel binning for 4K recording, the first of its kind to do so. If that weren’t enough, it utilises the advanced XAVC S7 codec, which records at 100 Mbps during 4K recording and 50 Mbps during full HD shooting. Other exciting video features include Picture Profile, S-Log2 Gamma, S-Gamut, 120fps high frame rate movie shooting in HD, time code, clean HDMI output and much more. All this, combined with the updated 5-axis stabilisation system that has been fine-tuned to work with the high resolution sensor, makes the A7r II as appealing as a professional video camera as it is a stills camera. You’d think that there wasn’t much more to say about this new camera but there is. 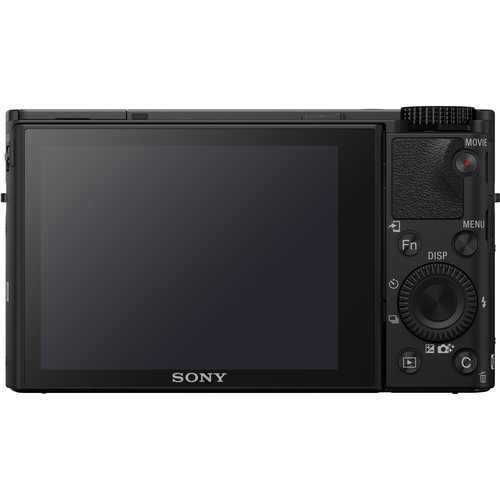 It features an upgraded XGA OLED Tru-Finder with a double-sided aspherical lens that delivers the highest viewfinder magnification (0.78x) on the market. That makes it even bigger than the viewfinder found on the X-T1. It has a weatherproof magnesium alloy build, a lock on the mode dial, a tilting screen, a high-speed BIONZ X image processing engine, a silent shutter mode, a redesigned grip based on that of the A7 II, and WiFi and NFC capabilities. So, if we resort to nitpicking, what could we say the A7r II is lacking? One addition I would have liked to see was a touchscreen, as they have become the standard on so many mirrorless models, including the new Leica Q. Professionals will certainly lament the lack of a dual SD card slot. 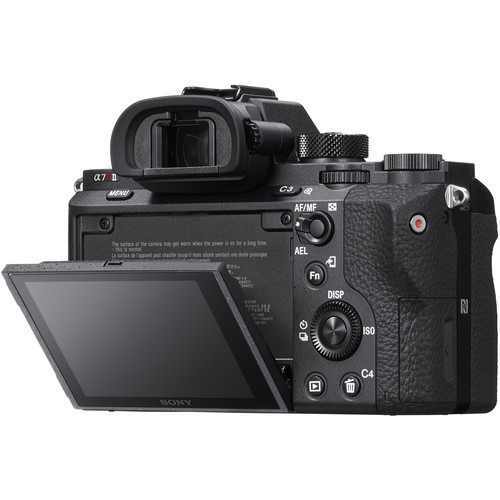 I’ll personally be very curious to see how well the battery life, which is already somewhat pathetic on the A7 II, holds up with all this technology on its shoulders. 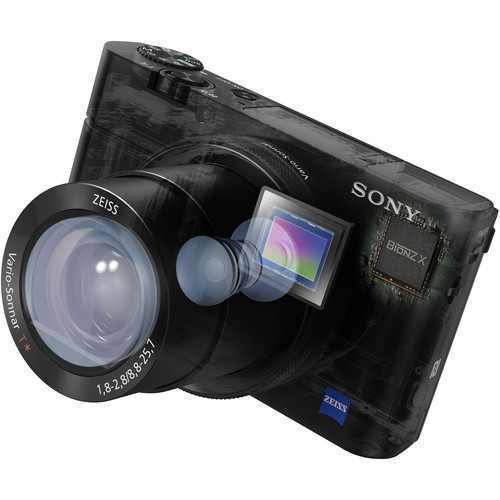 I don’t usually say this but, on paper, Sony may have created the perfect digital camera. And as we all know, perfect cameras don’t come cheap. 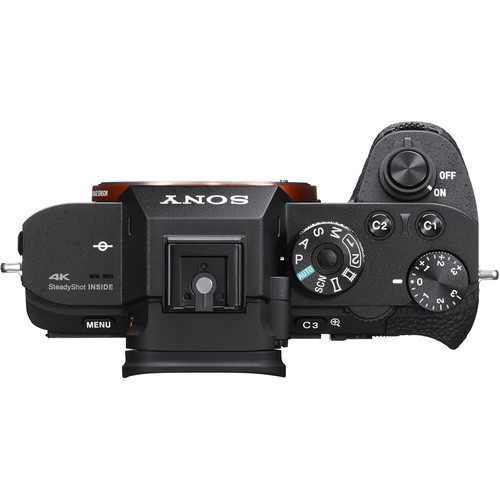 According to the Sony website, the A7r II will be available in August at the grand price of $3200. With the announcement of the beast that is the A7r II, the RX100 IV and RX10 II have been somewhat robbed of their moment in the spotlight. However, the improvements made to these two cameras are no less important, from the sensor right down to the AF system and video recording capabilities. Anti-distortion shutter, which works at speeds up to 1/32000 a second. It is meant for use with very fast apertures in bright sunlight, and minimises rolling shutter experienced with fast moving subjects. Super slow motion shooting up to 40x slower than the standard rate. Users can choose between 960fps, 480fps and 240fps and among 60p, 30p and 24p playback formats. The highest frame rate is only available in NTSC/PAL format (not HD) while with 240fps the resolution is almost the same as Full HD. Continuous shooting speeds up to 16 fps on the RX100 IV and up to 14 fps on the RX10 II for extended periods of time. The autofocus system has also received a serious upgrade. It now enables high-speed, high-precision contrast detection of a moving subject in as little as 0.09 seconds. Of course, knowing Sony’s love for all things 4K, these cameras simply wouldn’t be complete without the addition of 4K video capabilities. The two models are the first Cybershots to offer 4K movie recording with full pixel readout and no pixel binning via the use of the XAVC S codec. 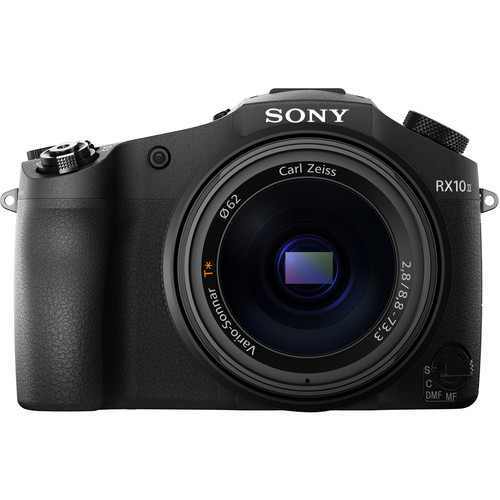 The RX10 can shoot in 4K for longer than the RX100 IV (29 minutes versus 5 minutes) but both include professional caliber video features such as Picture Profile, S-Log2/S-Gamut, dual video recording functionalities, and more. Despite the huge leap forward in technology, the RX100 IV and RX10 II retain the same bodies as the RX100 III and RX10 respectively, while managing to incorporate a new high-contrast XGA OLED Tru-Finder with 2.35 million dots of resolution. 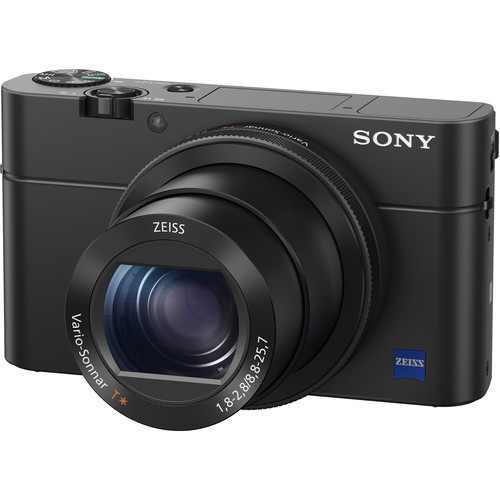 Other features carried over from the older models are a pop-up flash, WiFi and NFC compatibility, a tilting screen, and the same lenses (Zeiss Vario-Sonnar T* 24-70mm f/1.8-2.8 on the RX100 IV and Carl Zeiss 24-200mm f/2.8 on the RX10 II). 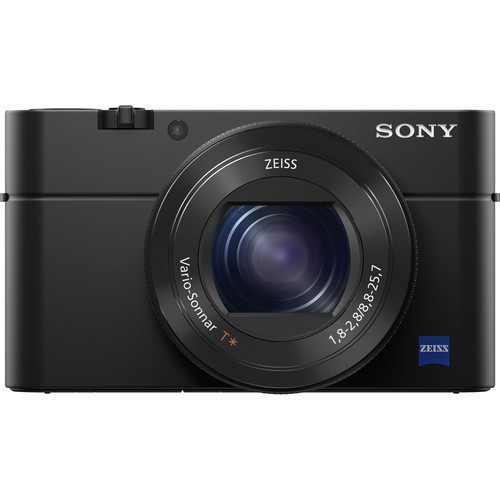 The sole difference in the RX10 II body is that it is now dust and moisture resistant. Once again, we aren’t dealing with a particularly inexpensive breed of Cybershot cameras. The RX100 IV will hit the market at $1000, whereas the high-zoom RX10 II will be available for $1300. Both will become available in mid-June.